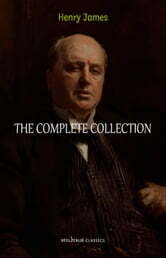 This ebook contains Henry James' complete works. This edition has been professionally formatted and contains several tables of contents. 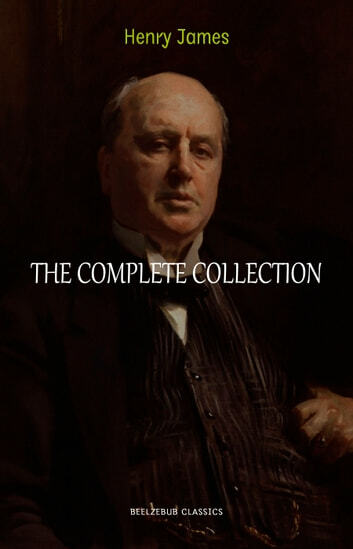 The first table of contents (at the very beginning of the ebook) lists the titles of all novels included in this volume. By clicking on one of those titles you will be redirected to the beginning of that work, where you'll find a new TOC that lists all the chapters and sub-chapters of that specific work.